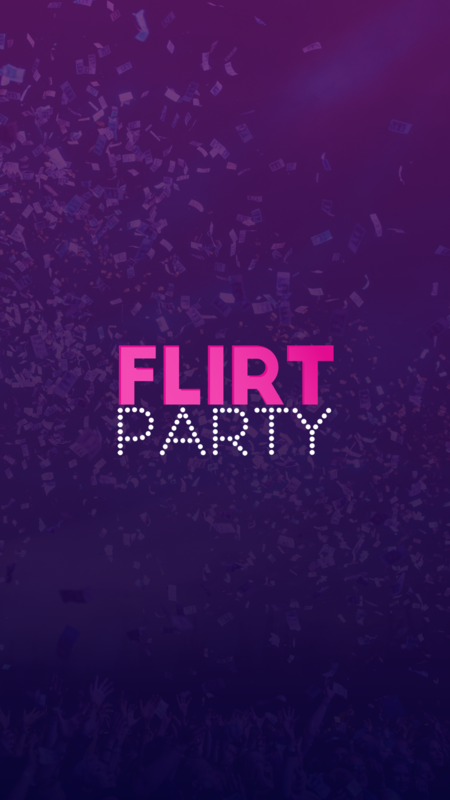 Flirty Party is a dating app with a twist. 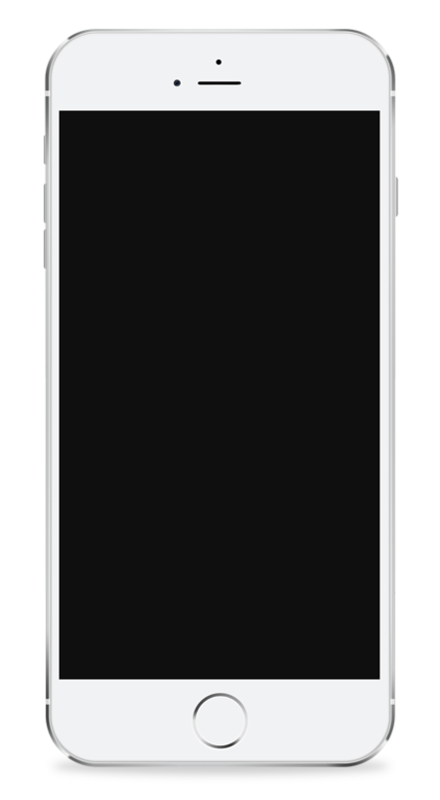 It lets you connect with and meet people who are in the same venue, bar or club as you. Built to be used with the signature Flirt Party events, this is an exciting new approach to dating.